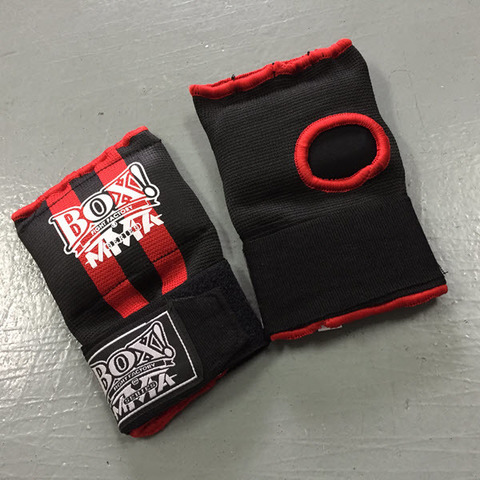 A brick & mortar specialised retail store in Desa Sri Hartamas supplying quality Muay Thai (Tomoi), Boxing, BJJ (Brazilian Jiu Jitsu), Wrestling and MMA (Mixed Martial Arts) gears and apparels since 2001. 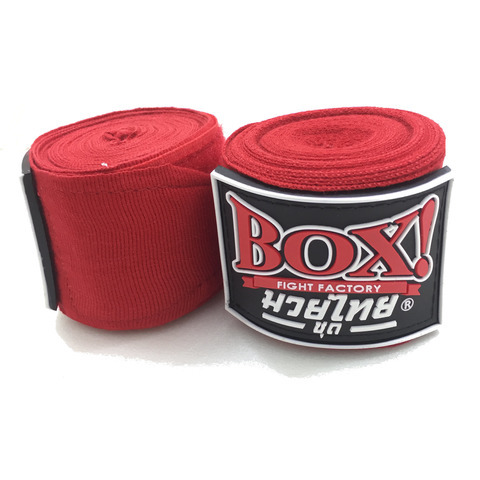 Our products are manufactured locally (BOX! 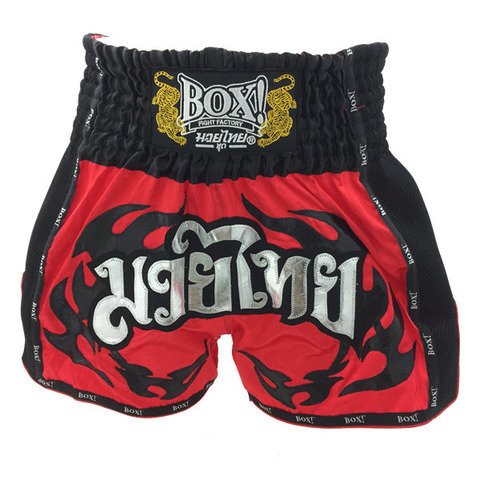 fight factory) and mostly imported from Thailand and the USA. 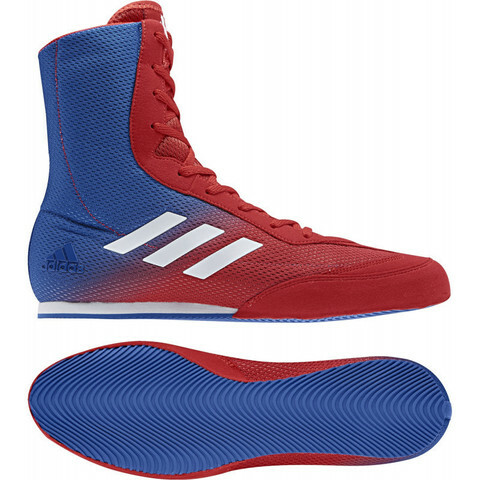 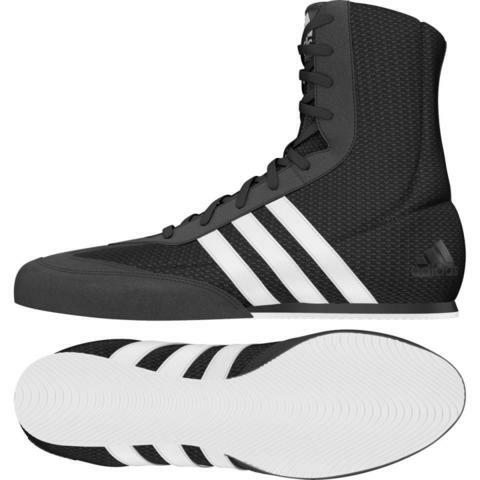 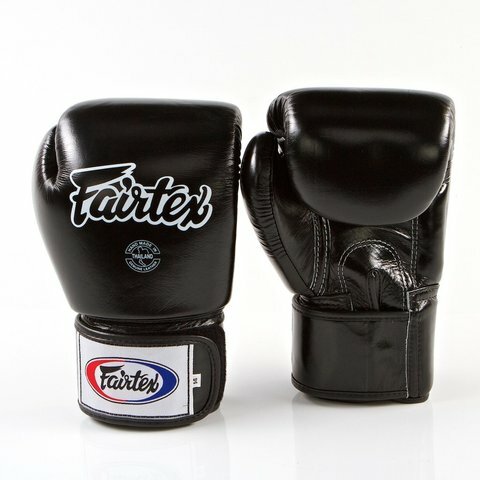 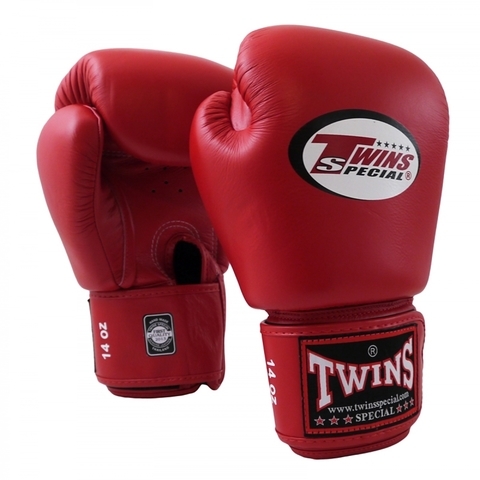 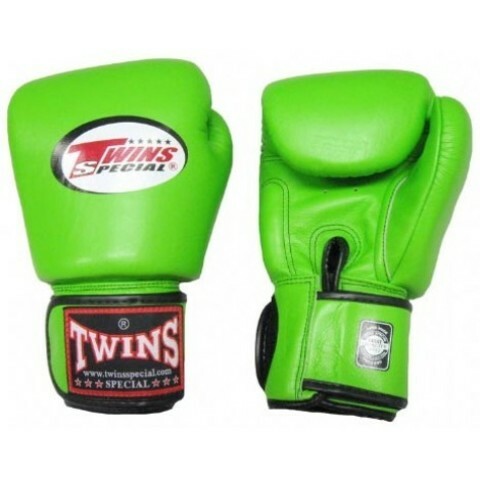 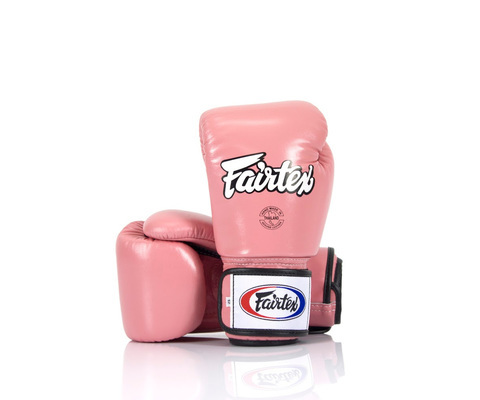 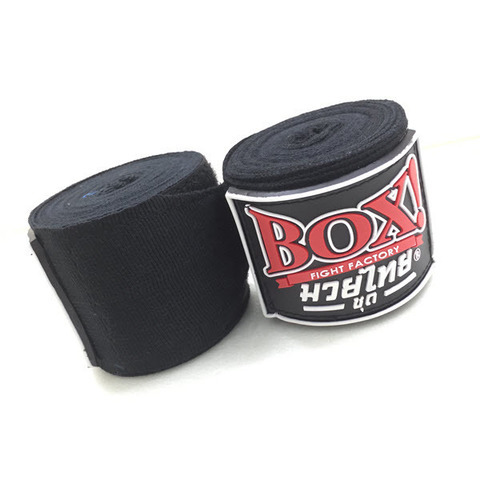 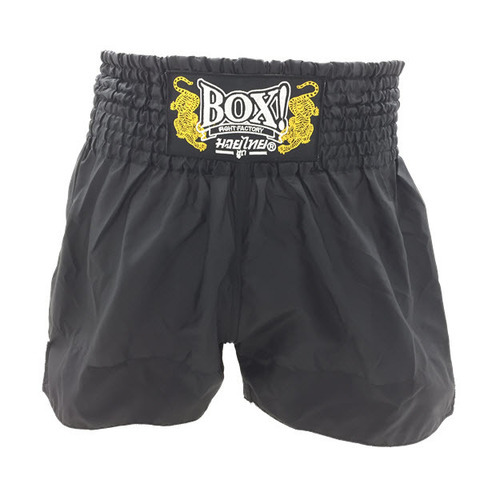 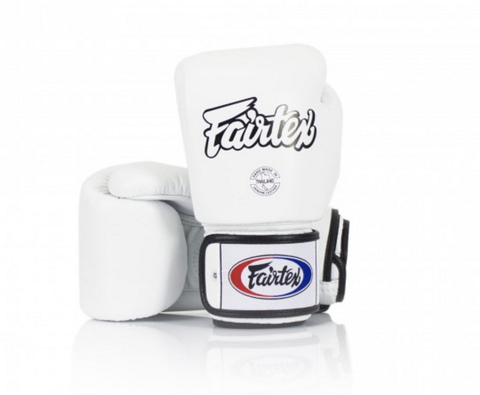 Brand&apos;s such as FAIRTEX, SHOCK DOCTOR, TITLE, TWINS, VIRUS and many more.. And not forgetting fashion enthusiasts, we have apparels which are imported from the USA besides producing our own brand "fightwearhouz". 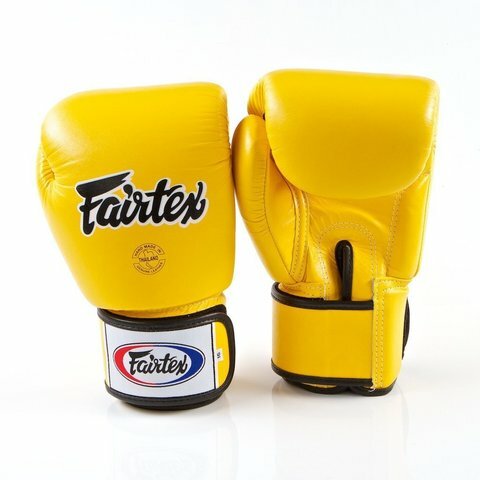 Please continue to browse our on-line store or contact us for any enquiry. 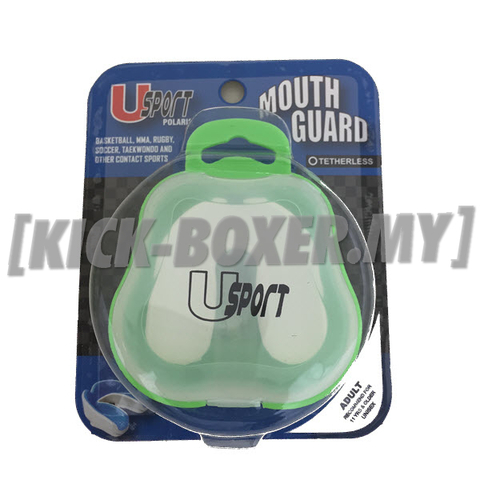 Better still.... Drop by at our STORE! 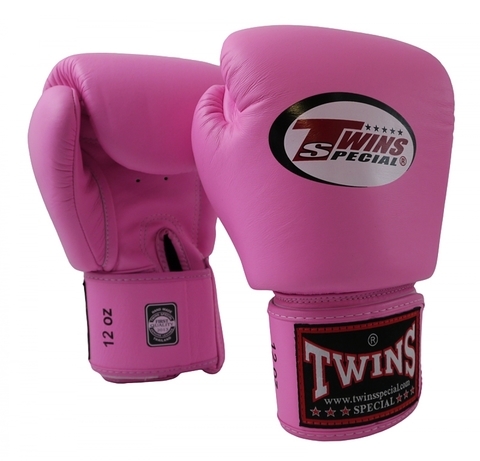 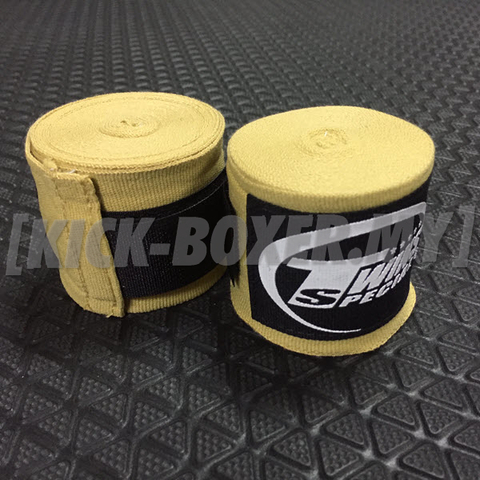 Thank you for visiting KICK BOXERS EQUIPMENT & SUPPLIES.